Do we offer the services you need? Watch the video, and find out!! Different landscape/lawncare companies offer different services. So who is LandBoss, and what do we offer? We're a year round (annual) lawn and landscape maintenance company. The majority of our properties are residential, but we do take on small to medium sized commercial properties as well. And, if you become a year-round maintenance customer with us, we do a whole lot more for you (the video breaks all this down in a couple of minutes). If you're someone that's searching for a one time mowing, or bi-weekly mowing, we're not going to be the company for you. But, if you want year round mowing, shrub trimming/bed weeding, and a weed control and fertilization program for your grass, WE ARE THE COMPANY FOR YOU!! We offer those 3 items for you year round, because that's what you need to keep your property clean and fresh! We keep you looking great all the time, not just some of the time. Currently, for 2019, we're offering the first month free when you sign on for the annual maintenance agreement, which includes those 3 services. After you've done that, we also offer a number of one time billable services to you. These include design, landscape installations, flower installations (no matter how small), sprinkler inspections and repairs, and much more. We do require you to become an annual maintenance customer of ours to qualify for these services. The only 2 services we offer to those who are not annual maintenance customers, nor wish to be, is sod installation and winter leaf removal. Lawn maintenance is a year round endeavor. If you're thinking that you don't need service over the winter, realize that we only add 6 visits to what you normally require to get through the growing season, so the cost for service over the winter months is very minimal. You won't have to worry about spring cleanup fees because we'll keep your lawn clean throughout the winter. THERE IS PLENTY TO DO DURING THE WINTER!!! 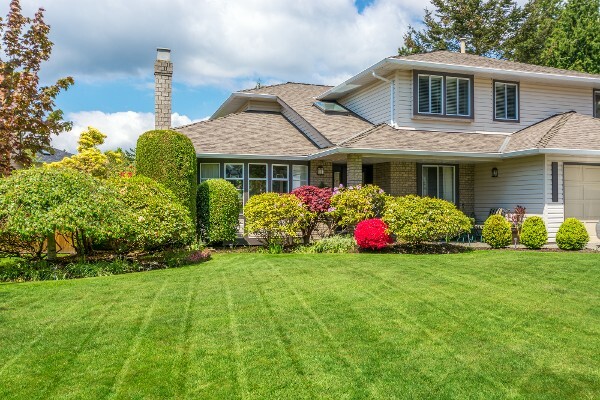 Spring clean up fees typically run $150-$250, so when it's all said and done, the yearly maintenance cost could be cheaper than not doing it, plus, you'll have a well-kept lawn all year long. Also, because of our current promotion of a free month, for the first year, most, if not all of your winter is paid for. We only accept credit and debit cards for maintenance services. The days of sending checks in the mail and leaving cash under the front door mat are things of the past. Your credit/debit card payments are processed by our third party merchant services company (CardConnect). We invoice you after the first visit with instructions for you to input your credit card one time, and when you do that, you will also need to sign up for AutoPay. After that, your payment will be automatically debited each month for you - NO MUSS, NO FUSS!!! It's also cyber-safer with AutoPay, because you're not inputing your credit card numbers over the internet each month. Your information is safely stored with CardConnect, and LandBoss simply approves the transaction each month. Both CardConnect and LandBoss LLC are PCI-DSS compliant companies (Payment Card Industry Data Security Standards). We will accept other forms of payment for larger one time enhancement projects (landscape installations, sod installations, etc.). Contact us on our Service Request page to schedule a consultation. 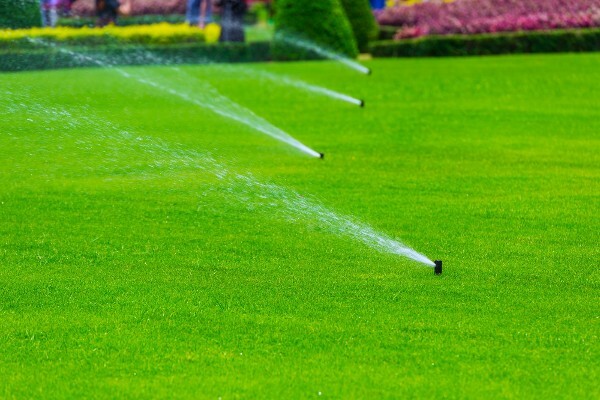 LandBoss in Coppell, TX is a locally owned limited liability company (LLC) that specializes in the areas of lawn care maintenance, irrigation system repairs, and xeriscaping. We’re dedicated to beautifying your landscape and providing the absolute best customer service. 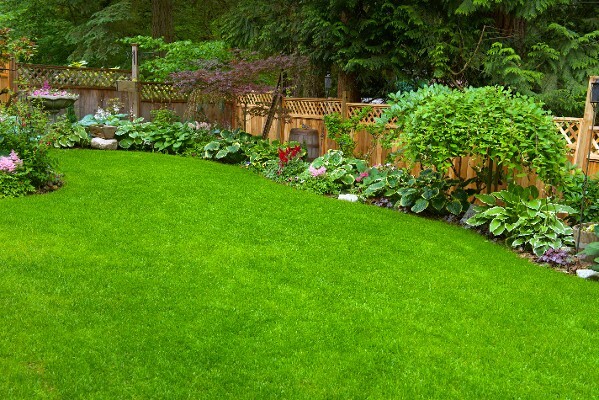 Whether it’s a one time visit, or if you’re signed up to a yearly maintenance contract, when you have a question about your landscape, or need a quote, you’ll be consulted by the owner of LandBoss, who's a professional landscaper with a degree in agronomy and 15 plus years of industry experience in the DFW area. Monday – Friday, 7:00 a.m. – 5:30 p.m.
We accept all four of the major credit cards.